It is difficult to make a top 5 list like this one, when there are so many fascinating and influential historical Spanish poets to choose from. There are also likely to be unfair omissions. But for readers who want to enjoy Spanish poetry through the ages, there are some poets that are absolutely must-reads. For readers interested in poetry of the Spanish Golden Age beyond Garcilaso de la Vega, the poetry of Lope de Vega is a good starting point. While the drama of his plays mirrored the drama of his own life, his epic poems and lyrics poems have been highly regarded. 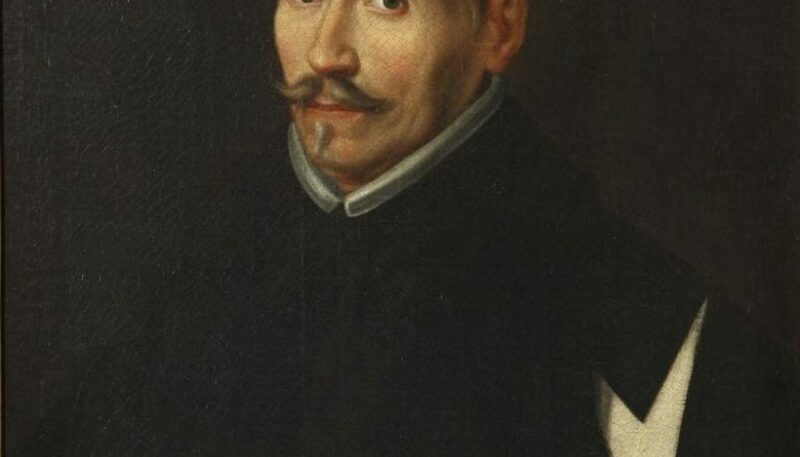 He was one of the most popular poets in Spain of his time, and as a novelist his fame is second only to Cervantes. He also had a big role to play in the revival of the Spanish theater after popularity began to dilute theater productions. Lope de Vega was so prolific that Goethe is said to have envied his huge and colorful repertoire. While not all of his five hundred plays, three thousand sonnets, three novels, nine epic poems and four novellas are high quality, nearly a hundred of them are. Not only does de Vega’s poetry and drama have insight, the best of his works have depth. 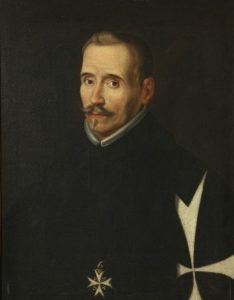 One of his notable works is the epic poem The Beauty of Angelica, which was inspired by the poet’s experience of the Spanish Armada. His ship was one of the few that safely returned from Britain during the Armada. 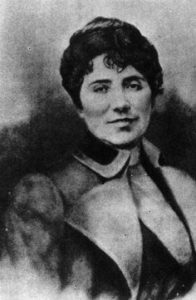 Rosalia de Castro. The founder of modern Galician literature. Galician poet Rosalia de Castro is one of the best modern poets to write in the Galician language. Her most powerful works are contained in Cantares gallegos (1863), which was the first native work to be commemorated by the Royal Academy of Galecia during the Galician Literature Day celebrations of 1963. She is considered the founder of modern Galician literature. The “Galician songs” of Cantares gallegos are marked by a quality called saudade, which is a mixture of melancholic nostalgia and longing. The highly educated poet took a bold step in writing in Galician at a time when Spanish was the accepted literary language. Publishers like Small Stations Press, Edwin Mellen Press and others have published translations of her works in English. There have also been Japanese, Portuguese and French translations of some of her poems. Some critics consider Jorge Luis Borges one of the most important writers of the 20th century, across the world. The Argentinian writer who wrote in Spanish is known for his vivid combination of literary genres and other inventive techniques to create genre-bending poetry and prose. His works are brief but they are intelligent and very precise and mathematical in construction. He also has a fantastic grasp of world literature and his erudition shows in the rich meanings of his works. 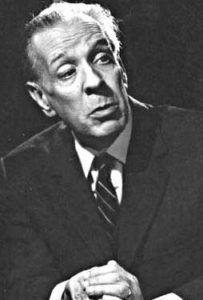 While Borges is known mostly for his prose, he started out as a poet. He has written poems like The Golem, which is a story of how Rabbi Low created an artificial man in Prague. 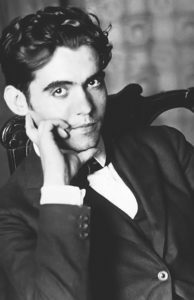 One of the most important Spanish modern poets, Federico Garcia Lorca was a law student who gave up his education to pursue writing in Madrid. He was part of a group called theGeneration of ‘27Generation of ‘27, which included surrealist artists including Luis Bunuel and Salvador Dali. His work was greatly influenced by surrealism. Lorca’s first work was Impresiones y paisajes (1918), after which he published numerous other collections of poetry. A lot of his work was influenced by Spanish folklore and gypsy culture. His poems were influenced by the “deep songs” or cante jondos of Spanish folk culture. Even when he moved to New York City in 1929, the poet was nostalgic for these deep songs, to which he found a resemblance in the African-American culture of Harlem. On his return to Spain after the Spanish Republic, Lorca was executed by firing squad on the orders of Franco. 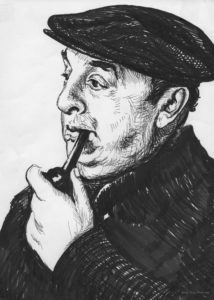 Pablo Neruda. The People’s Poet. No one who reads Spanish poetry can ignore the works of Chilean poet Pablo Neruda, whose real name was Ricardo Eliecer Neftali Reyes Basoalto. The Nobel-winning poet sold his possessions to publish Crepusculario (twilight) under his new pen name. His next work Veinte poemas de amor y una cancion desesperada (Twenty Love Poems and a Song of Despair) became something of a bestseller after he found a publisher for it. The rest of his life was politically and poetically active. He reported from the war front during the Spanish Civil War, including the execution of Garcia Lorca. He also won several other awards including peace prizes. He also became known as the people’s poet. There are doubtless other poets whose omission on this list will be missed. Do you have any writers to add to this list?